Synergy is the energy and force that propels you into life and makes things easy. Mastering your life is about making your life the way you want it to be.—the way you know it should be. You approach synergy life mastery through a series of steps that bring you into closer and closer contact with your True Self. This contact enables you to have happier relationships and a more meaningful daily life. These are the seven steps of Synergy: Understanding synergy, seeing all the choices before you, cleansing your Inner Ecology, making authentic choices, expressing your True Self and your higher purpose, reaching extraordinary joy by achieving your goals, and staying connected with joy. YOU ARE PERFECT: We are made up of so much more than our physical bodies: we are masses of indecision, confusion, uncertainty, insecurity, everything that happens to us from birth onward is stored somewhere within ourselves in memories, bodily sensations, mysterious feelings, etc. But we are also perfect!!! The essential YOU is flawless, needing nothing extra, having nothing in excess. The following exercise is a great way to cultivate this feeling of perfection. Take a moment to close your eyes and take a nice deep breath, inhale and release as you say to yourself “I AM PERFECT” savor this idea and repeat to yourself again “I AM PERFECT” and enjoy how these words sound. Do not worry too much and believe it as you say it to yourself. The perfection of the Divine is within You. 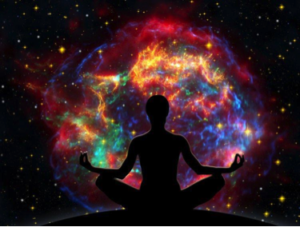 Remember your True Self –your Higher Self. Your essential Being rests like a peaceful warrior under many layers of negative habits. 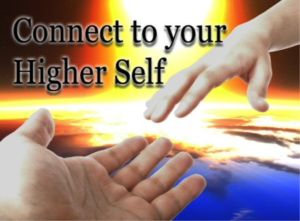 In Synergy Life Mastery you practice ways of accessing and acting from your True Self. It is just something you start doing, and seeing success, continue doing it. Therefore this daily practice makes you become the master of your Life. ORDINARY JOY AND EXTRAORDINARY JOY.